If you’re on SoundCloud, and you want to know how to promote your music digitally, you’re going to have to be prepared to put yourself out there. While SoundCloud itself is an excellent music promotion tool, and I’ll look at that in this article, it works best when it’s being used alongside other online marketing tactics. This article is going to give you 6 ways to promote your SoundCloud tracks. Read all the way through for our featured track! Where your fans are in the world. Where your fans are playing tracks from online. Which apps, pages, and social networks they are using to access your tracks from. Which cities you’re most popular in. Each piece of data allows you to grow your understanding of where your marketing efforts are succeeding, where they’re failing, and how you can better promote your music online and off. For instance, let’s say the you find out that two towns over is playing your newest track often. Have you played a concert there recently? No? It may well be time. Now let’s say that your songs are being played much more often on Facebook than Twitter. You can adjust your tactics to push more people to share on Facebook where you’re already succeeding, and look at why Twitter isn’t getting you results. 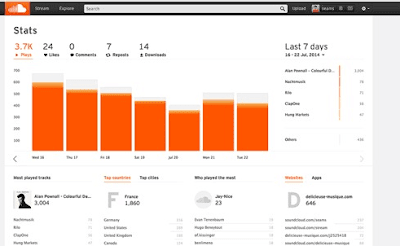 Adding on some SoundCloud plays to your tracks could get you incredible results. With your social proof climbing higher with each play, your chances of someone who has never heard of you before playing your songs will also increase dramatically. Be proactive and use our SoundCloud plays service, and maximize your investment in SoundCloud Pro. Many musicians are making most of their money off of live performances. The uniqueness and immediacy of a live performance can never be downloaded – but a portion of it can be live streamed. A tool like StageIt.com allows you to control when your live concerts, rehearsals, and practics are streamed live online. Unlike using a Google+ hangout or YouTube Live Stream, StageIt allows for a virtual ‘Tip Jar.’ Now your fans actually have the chance to tip you for your performances. And you don’t even need to break out the full fireworks stage show for it to be effective. The shows are better the more intimate they are. If the Internet has done anything it’s break down barriers between people of differing classes. Musicians are no longer untouchable golden gods like the hard rock bands of the 70s. They’re accessible through Twitter, sharing their personal photos on Instagram, and ranting on Facebook. Use StageIt for your rehearsals, practices, or studio recording sessions to give your fans the extra access they crave. Push them to SoundCloud at the end of each unique performance and watch your plays grow and grow. This is your perfect chance to really create an air of “This is a MUST open” by regularly including sneak peeks at tracks in your emails. SoundCloud makes it easy to embed your tracks in emails, making it easy to give your fans that extra level of information. Each one has its own little unique quirk. I’d take the time to look at your genre of music and determine which platform attracts the most fans of your style of music. I would absolutely not recommend that you sign up for each one, create a profile, and dump SoundCloud tracks on them whenever you feel like it. Instead, focus on the biggest and most relevant forum and actively participate just like everyone else. Include links to your SoundCloud account in your profile, and put them out there when they fit into the conversation. It takes time, but that’s how you make real fans. You can build links to your SoundCloud account in each of those platforms in some way, if not directly having your tracks played within the social media site itself. 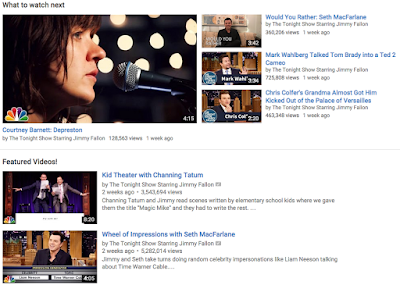 Every musician on Earth is pushing out music videos on YouTube. It’s an absolute no-brainer of a move for your music marketing. Everything from Beyonce level professionally styled videos, to something you shoot yourself on an iPhone, can succeed on YouTube. Discussing your music equipment. If there’s one thing musicians like to talk about, and fans that are interested want to learn about, it’s what you use to make your music. Talk about your guitars, your mixer, the amp you’re using in the studio versus live, and on and on. Try to follow up on some of the questions that will come up in the comments section. Film your studio session and explain how you recorded a new track, or what inspired it. This is a great ‘rainy day’ video for fans. Take a trip out to the local music store and film yourself trying out new gear. Conduct your own interview, answering the questions you actually want, or even take questions from fans and give them a shoutout in the video. 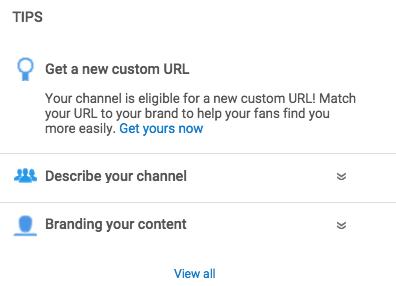 How you’ll promote your SoundCloud is by including a link to it down in the description and using a call to action in the video to go visit. Cross promotion is so important with people using tools all over the Internet, and you want to get them following you as often as possible. 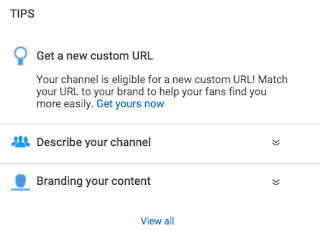 In this example, you’re using your established YouTube audience, and YouTube’s excellent SEO, to send people to your SoundCloud account for another follow there. Social media is becoming the go-to avenue for businesses to directly communicate their marketing to their potential customers. It is also a place where many amateurs show up with the worst social media marketing plans imaginable. These are the #Fails. You don’t want to be a #Fail, right? Read this article to learn about ten of the worst problems with many social media marketing plans. Posting randomly with no marketing plan at all! People follow brands for the same reason they follow their friends – to hear and receive consistent stories. For brands, these stories are the brand story and the content they share that builds that story. Just as I’d be confused by my mom suddenly posting about how she loves movies by John Waters, your fans will be confused by you posting something random and off-message too. Make sure that your brand is right for the platform. You don’t have to post everywhere just because everyone else is. Pick and choose your social platforms wisely. Choose brand and industry appropriate content. If you own a comic book store you post about comic books and superhero movies. You don’t post up the latest basketball scores. Steer clear of trending/viral content that doesn’t have anything to do with you. I’ve unfollowed more than a few social marketers who have tried to newsjack a story that has nothing to do with them. This ties into the idea from above. Just as I’d have a big WTH upon seeing my mom suddenly posting at 3am, your fans will be as put-off by your posting at an odd hour. Instead, you need to work out a schedule for when you’ll post to social media. For a platform like Twitter this will be a ‘how many times per day’ question. For Facebook, this will be about what time of the day for that one post. For YouTube it will be which weekday you’ll upload your video every week. You can use the bestsure.net blog itself as an example. I post a new blog EVERY Friday. If I have any fans out there (HELLO!! ), they know to be here on Friday for a new post. Your social media marketing plans need to build that anticipation in as well. When is it ever a good idea to wait until the last minute? The problem with putting off your social media posting until the last minute is that it’s so easy to forget it. I personally get all my social posts ready on Monday morning and schedule them out for the week. Sure, I hold off on some space for new blog posts, but the bulk of it is done in advance. Sure, you’ve used Facebook or Twitter personally before. Enter a status, hit send, engage with your friends. That’s fine for a person just looking to have fun, but this is business. 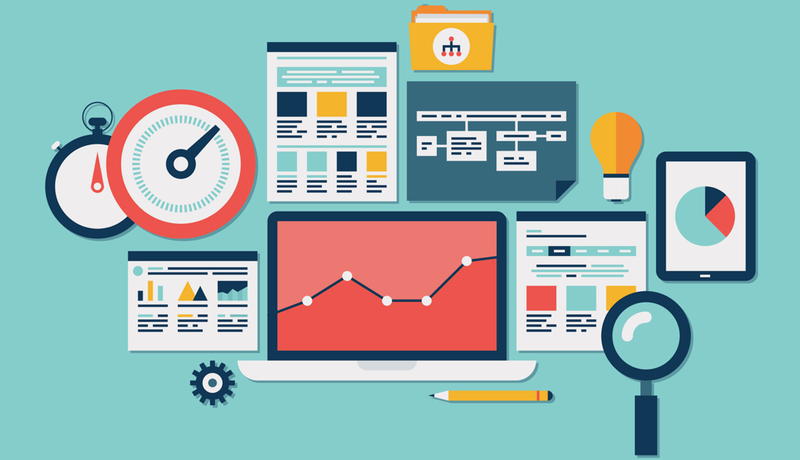 You need to use tools like these to see the nuances of your social marketing. It’s like trying to play baseball without a glove: You can still catch a ball, but wouldn’t you rather have some help? Having more of each of these important numbers will positively influence the decisions of your fans to also share, subscribe, repin, etc. This is why people come to use for our Twitter follower service, to buy YouTube subscribers from us, or purchase Pinterest likes and repins. 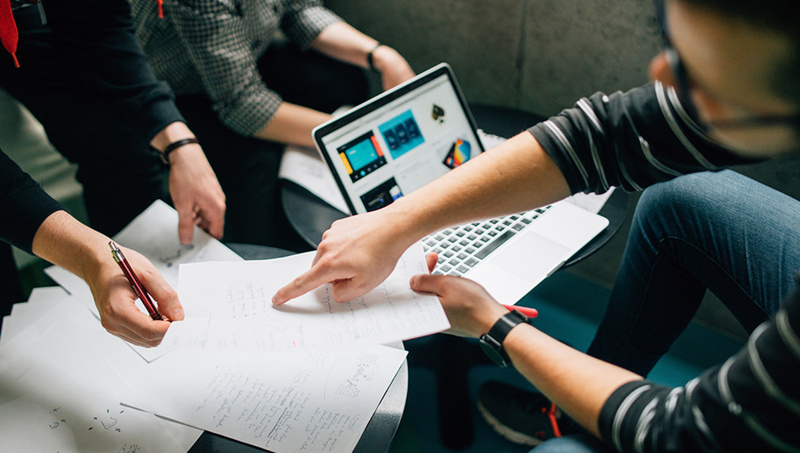 These brands know that social proof is real, they have clearly seen what more social proof can do for their real marketing goals, and they want help on having more right now. If you can hire on more than one social marketer that can grow an understanding of your audience on each platform, by all means do so. But trying to task one person with any more than three platforms will be a waste of time. Focus on three at most and don’t stretch yourself too thin. Pushing an upcoming product release. Hyping your big end of season sale. Keeping your brand slogan on people’s mind. Growing anticipation for an event. Remember that Nike told us to ‘Just Do It’ and we just did it. The simpler you keep your messaging, the easier it is for fans to remember. The entire point of social media is being social. Your followers didn’t join social media because they could wait for a brand to market to them. They joined to speak with their friends and family. Your brand can become an honorary member of that group by being a bit more human and engaging with fans in conversations. If they ask you a question, you had better answer. If someone has something interesting to say, let them know what you think. And if someone has a valid complaint you had better give them some of your time. Read this article for more on community building for Pinterest. 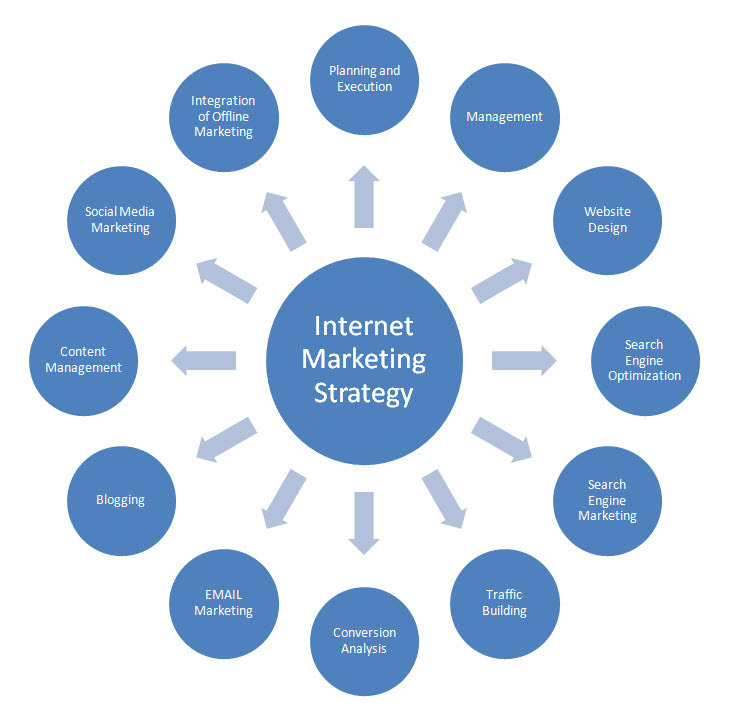 The strategies can apply across multiple platforms. Social media marketing plans which add in time for community engagement are the most effective plans there are. 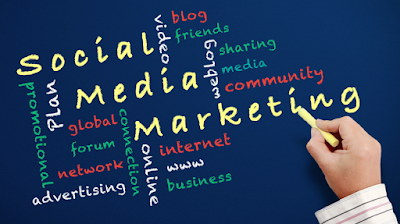 Social media marketing is social first, media second, and marketing last for a reason. Launch your Pinterest Branding Strategies in 7 Steps! Given the growing popularity of the platform, and the incredible ROI brands are reporting, it’s time for you to launch your Pinterest branding strategy. While Pinterest is quite different from most social network, you can master it and see some great returns. This article is going to outline the beginnings of your Pinterest branding strategies so you don’t have to watch from the sidelines anymore. Let’s get you pinning! Pinterest branding strategies to get your account started! The very first thing you want to do, even if you get to the end of this and decide you don’t want on be on Pinterest, is reserve your brand name. Domain squatting has been a problem for years, decades at this point. It’s when people who aren’t affiliated with you register you brand name. You can register your Pinterest business account right now in a few minutes. If you want your placeholder account to look good, grab the exact images you’re already using on Twitter or Facebook right now. 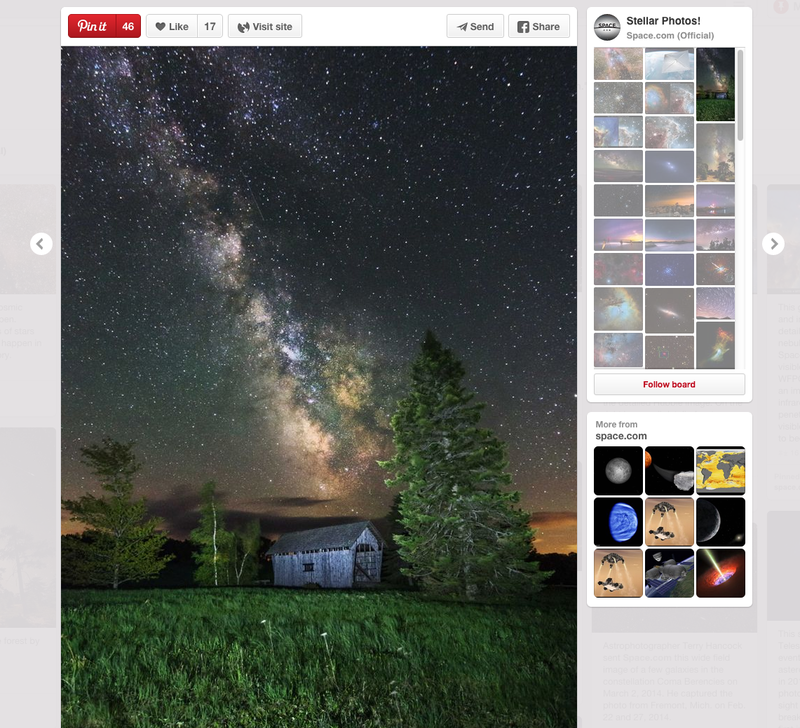 Pinterest is an incredibly image intensive social media platform. If you don’t have great pictures, now is the time to start investing in a good photographer. You don’t want all of your pictures to be blatant product photos, but you do want to look in focus and clear. You can’t get away with that on most social media platforms, plan for it accordingly for your Pinterest branding strategies to have the maximum impact. A final note on images is the legal issues surrounding using other people’s images on your own Pinterest board. You’re a business. Using other people’s images for commercial purposes can cause problems. Look at your legal options, talk to pinners whose images you want to use, and proceed with caution. People go on Pinterest to pin things that they’re interested in. Either because they have it, or because they want to have it in the future. They do this by creating boards of their interests. They’ll have one for wedding ideas, one for vacation ideas, one for recipes, and so on. 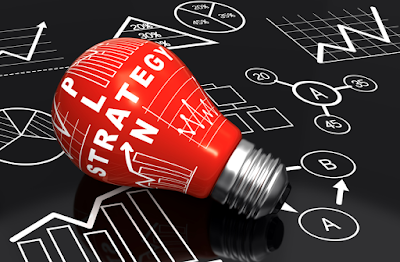 Effective Pinterest branding strategies need to think like this too. Your boards should follow themes, not products. Your products should be participating in your Pinterest pictures as supporting actors in a movie, not the stars. As is the case in all of social media, the minute you start coming at users with a hard marketing angle is the minute they find something else to do. The vast majority are lifestyle boards. The fashion boards that they have, which feature their products a bit more directly, still focus on everyday people doing things that the products are designed for – sweating in. You can start a great Pinterest following with our Pinterest followers service, but it’s going to take board strategies like these to get real followers engaged with you and following your boards. 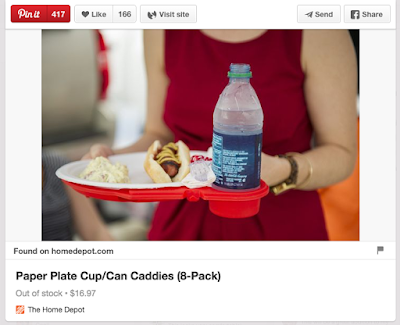 Buyable Pins are a new feature that allow Pinterest users to purchase directly through Pinterest. This is a really new feature only available to US retailers with Shopify or Demandware. Pinterest users who follow brands know that they are going to see products that are for sale. Giving them a quick buying option to can skyrocket your ROI. For those who don’t have that, try using Pinterest Rich Pins. These allow you to enter a price for your products, along with stock number details. When someone pins your Rich Pin to one of their boards Pinterest will notify them of any price changes you make. They’ll help you stay on the mind of your customers, especially when you have a sale. Yo, Home Depot, this Rich Pin tells me you need to get these back in stock! It’s the end of summer picnic season for many of your customers! Both Rich Pins and Buyable Pins work through your website. While you’re working on this, also work in the “Pin It” button. This is an easy way to create links from Pinterest back to your website. This is because anyone who pins it will have a ‘Learn more at WEBSITE’ message on their pin created from your website. Everything that your business has learned about hashtags on Twitter can be used on Pinterest. While hashtags are not that popular, every chance you have to connect with users is an opportunity you should take. What’s more, as Pinterest grows in popularity your hashtags are going to become even more relevant. This will be because they are great for search results, and because as your pins spread to more users your hashtags spread too. Your Pinterest followers are not really followers, they’re your friends and brand ambassadors. Make sure you have someone on your team who will have time to do this engagement work consistently. If you have the time to monitor it, you can even get community members to post to the boards for you. You can’t be much more engaged than allowing your fans onto your page and posting for you! Every musician on SoundCloud wants the same thing – more fans. From that they want more SoundCloud fans, more people at their concerts, more people buying their merchandise, and more people throwing their underwear at them on stage. You can buy SoundCloud followers to help you get to that point in your career, and this article will talk about why this is the case and how you can do it. So for all those musicians out there who use SoundCloud to promote their music, whether you have a brand new account, or a well established one, get ready to learn some important information. Let’s get your account growing, and your fanbase swelling, so that all you’ll have to do is determine which roadie picks up all the underwear. As is the tradition on the Devumi blog, all SoundCloud posts have a track from SoundCloud that I like embedded at the bottom! Something that you should know about the music industry, and the world in general really, is that nothing is as successful as something that is successful. Sound confusing? It isn’t really. On SoundCloud, this idea borrows from a well established psychological concept known as social proof. This concept acknowledges that we, humans, are a social species. When we see something doing well, like a SoundCloud account with a lot of followers, we’re more prone to trust this account and follow it too. As you can guess from thimusic note 3s, having a large number of SoundCloud followers leads to even more SoundCloud followers. Just like how getting played on the radio often gets you more fans, or how a video in heavy rotation sees your album sales spike. It’s all related to social proof and how we react as a socially inclined species. When you’re a brand new band on SoundCloud, looking to go from your mom’s basement to Wembley Stadium, you have to start somewhere. For many bands this involves music sharing platforms like SoundCloud. Now what’s the worst possible thing that could happen to your SoundCloud account if you want to get more followers? To have NO followers! This is social proof in a negative light – if no one likes your band, no one will like your band. And if you keep rehearsing in your mom’s basement literally NO ONE will like your band at all! bass clefThis is the perfect time to start off with a SoundCloud followers package from us. You can start with a smaller package, about 5,000 SoundCloud followers, to get your band off the ground. Once you start posting tracks you’ll immediately start to notice more followers joining you because of social proof, not to mention what this will do for your SoundCloud plays. The lesson here is you buy SoundCloud followers to start your account, not sustain it. 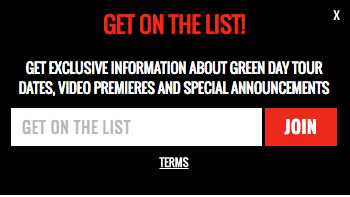 You still need to post songs, interact with fans, and, get this, make great music! You’re buying followers on SoundCloud to gain the vital social proof you need! You’ve played a few shows, released an album, and finally had a tour. 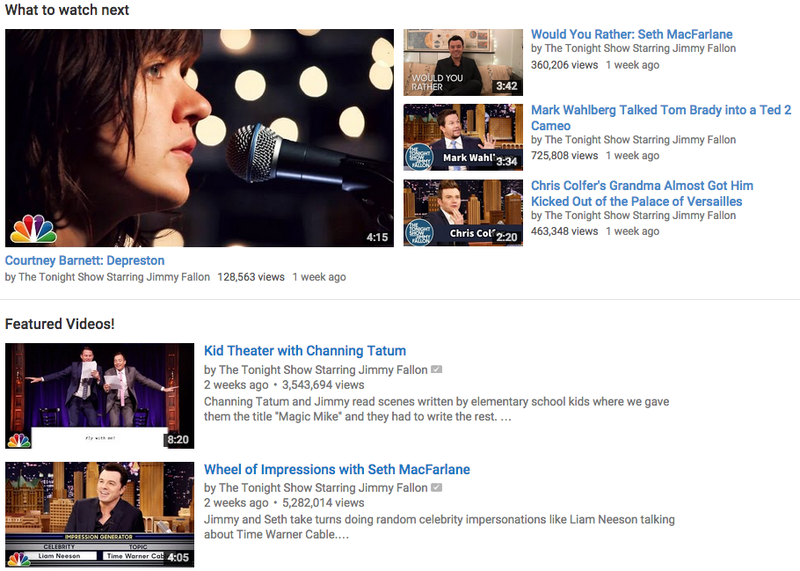 Maybe you’ve even had a video hit on YouTube. Your SoundCloud account is established with real fans, and you even have one pair of souvenir underwear from your concert in Des Moines. Great! You’re well on your way! As you can see, you’ll want to buy SoundCloud followers to reinforce something that’s going on in the real world of your music career. The followers that you purchase are going to be there as part of your momentum. This creates a groundswell of followers going to your account as they see it growing – like a snowball rolling downhill! If this is the position your band is in, you’d be wise to use a larger package of followers from us. You can start out at around the 10,000 SoundCloud followers level and maybe add another 5,000 with that, and work your way up to the 500,000 SoundCloud followers limit if your band is ready for that type of success. Be sure to not go too far overboard so that you don’t alienate your current fans, and so that you keep things in proportion. No one ever increases their SoundCloud followers without something going on in the rest of their music marketing. Be sure to buy followers when you’re really pushing some aspect of your music hard for the best results! It’s all social proof. The difference is you can control how many SoundCloud followers are on your account, and when they’re delivered, to make sure that your account has the best impact on all of the droves of real fans who will follow your account, buy your albums, see you on tour, and hurl their underwear in your general direction. If you’ve read this far and you’re still not sure about the value of social proof in relation to music marketing, read our resource guide to using social proof for marketing. There are even more examples of how social proof works, and how it has already worked on you! It is a direct communication technique which allows getting immediate feedback from the customers directly. It is useful in case of complex product where it is essential to explain the functions of the product to the customer. It relates to each element of the marketing mix. It helps to build relationship with the customers. It increases the sales which in turn reduce the cost of production. Sales persons help to control the marketing cost. It is flexible and salesman can personalize the message. It helps to introduce new and innovative product from the market. What is the difference between Order Taking and Order Getting? They do not perform creative job. They note down the orders. They are driver salesman inside order taker and outside order taker. Explain the meaning and objectives of trade allowance. Trade allowance is the reduction in the price offered by the manufacturers to the traders. It can be trade or buying allowance, buy-back allowance, count and recount allowance, merchandise allowance and co-operative advertising and promotion allowance. To increase the trade volume. To create enthusiasm in trade. Discuss the various sales promotion schemes directed at consumers, giving suitable examples. Samples: Free samples of products are distributed or free services are provided to the prospective buyers. It is done with an aim to expand the existing market. Customers are distributed the small samples so that they can experience the product free of cost and this would develop a favourable impression about the product. These samples can be distributed at retail stores, with premium products, through mails, or going door to door. Somehow, it is an expensive method. Coupons: Coupons are distributed along with the products, or it can be distributed door to door. Customers get discount on the product or on the other product or may get a free gift along with the purchase on presentation of the coupons. It is one of a very popular measures but the limitation of this technique is that it is an expensive affair. Just like most things, having your home business going is simpler when you begin with the proper know-how. The below write-up provides several parts of guidance about beginning a home dependent company. One of the best approaches to increase your earnings is to ensure that you are claiming each of the taxes deductions which can be allowed beneath the present taxes program code. In the event you declare each of the tax deductions you are able to, your taxes monthly bill is a lot reduced. Go on the web and get stuff you require at your place of work at an excellent selling price. There are numerous options with regards to spending less on your buys. Take advantage of the information and facts to generate the best vendor listing possible. You will be able to be entitled to a wholesale price reduction by providing proof of your business permit. If you are choosing what product or service to promote in your house organization, select something that is beneficial to you. Buyers wish to acquire products which remedy popular problems they deal with every day. By discovering a solution for a problem you may have personally knowledgeable, it is most likely that the idea will be effortlessly marketable to others too. 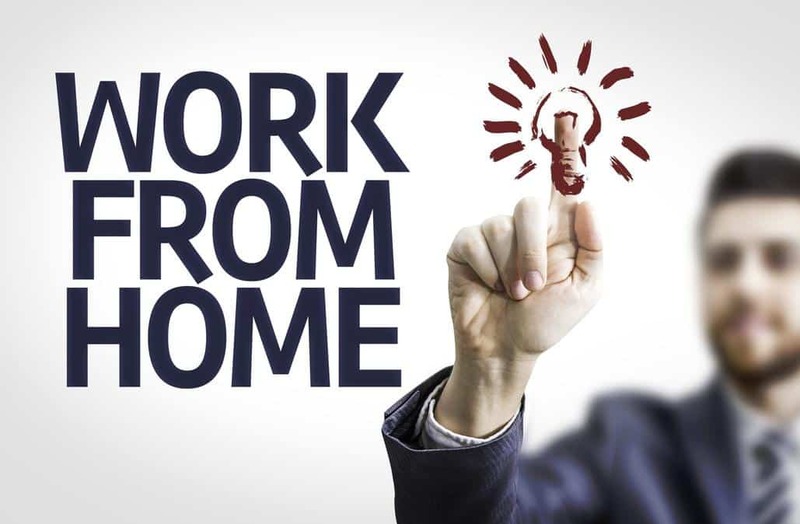 You need to be decided plus a self-basic, to be effective having a home based business. Constructing a different construction for your residence organization can be quite a good plan - or maybe a lawfully necessary a single, depending on your nearby rules. This is in particular nicely-suited for home organizations with plenty of encounter-to-encounter income, as it helps to keep buyers from your exclusive house. This may also create inhaling and exhaling place relating to the home and skilled existence. There are plenty of home business proprietors congregating online. Hang out on a number of web forums, including the ones that have almost nothing related to your market. Reading through in regards to the experiences of other home based business users can assist you in many ways. You can study more information on your organization from mentors on these forums. If the home-based business requires enjoyable consumers, for example taking them to lunch, deduct these bills from the taxable revenue. The expenses of those meetings are legitimate, taxes-deductible company expenses. Even so, make sure that these meetings are with possible or shelling out consumers. Or even, they aren't taxes-deductible. Strive for an expert on the web appearance. An unprofessional seeking website can rapidly lessen any chance of accumulating an intense subscriber base. You can garner some very useful tips about how to make your personal very best site by looking at professional good examples dispersed everything about the Internet. It may be very very easy to become engulfed by function once you work at home. Have got a devoted work space and work timetable. This will enable you to commit your nonworking time with family members. Take into account adding a hyperlinks or banner page to your web site. This will enable you to swap banner back links with different website owners you know. This can provide numerous inbound links, which will improve your Search engines page ranking along with providing the end users in the internet sites your web link. When working from home, you ought to attempt to become your skilled very best. Working from home can be convenient and satisfying, however, if you just roll from mattress and initiate doing work your own hygiene might take a reach. Shower room, enjoy your snacks and regularly physical exercise every day. This may seem like plenty of work, but it really will keep you in the industry body of brain and increases on your own self-confidence. Tons of individuals would like to start a business. At times, the one thing interfering with the capacity to actually begin a home business is simply not getting the important information that is certainly way to succeed. 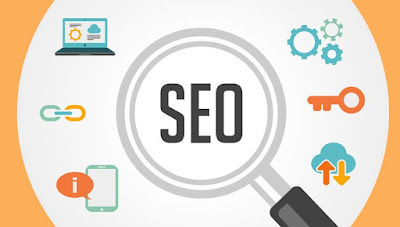 When it comes to getting visitors or traffic to an internet site you will discover that there are men and women out there that will use any sort of traffic creating technique or program they can find. 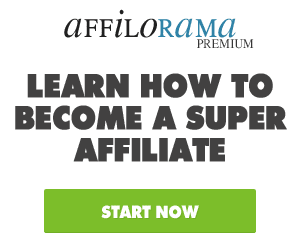 When it comes to these programs I'm certain many of you might be already aware that a few of these strategies can in fact damage your Internet Advertising efforts. In fact a number of these methods may even wind up getting your Google Adsense account deleted if you decide to implement them for traffic. As you continue to read you are going to soon understand we are discussing the programs that you ought to keep away from to be able to keep your web based business running successfully. Something you will find you should avoid no matter what is the use of traffic exchanges as a traffic generating technique that other people may use. Although the idea of a traffic exchange is good the reality that not one person is there looking to buy anything makes it a waste of time on your part. If you look at it this way, the only reason you're viewing other people's websites is so you can earn enough credits so other individuals see your internet site but you're not looking to buy anything and neither are they. One final thing I would like to mention is that if you use Google Adsense to monetize your website and you use traffic exchanges for traffic Google will cancel your account. There are many other people out there today that are using blog commenting software to get their links out, and again you ought to keep away from this method as well. When you use this software you are posting the same comments again and again on all different blogs and most of the blog owners will simply delete that comment off of their site. This is no more than spamming these web sites and you ought to bear in mind that the Federal government has passed laws making this illegal. You're going to see that just one case of spamming an individual or a site can wind up costing you $10,000 for a fine, and this will wind up being multiplied for each and every offense. You'll also find many other programs that men and women sell on the web for generating traffic but most of them won't end up working for you. This actually makes it extremely important for you to do a great deal of research before buying any system that makes these claims. If you can you should try and make contact by e-mail with individuals who have already purchased and made use of the traffic program to verify how well it works. I don't want you to get the wrong idea and think that all traffic producing methods and programs don't work, as many of them are actually very useful. By doing the proper research you will be able to find the programs that actually work and will help you make your online business more successful.